August 16th 2017 (Portland, Oregon). 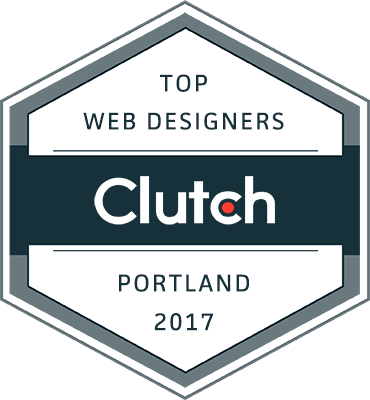 Ratings firm Clutch named Experience Dynamics in the 10 top Web Design UX firms in Portland Oregon. This acclaim adds to last year's awards received for Top 10 Nationwide UX Agency and top 10 mobile app UX design firm in Portland. Clutch selected the firms based on a variety of qualitative and quantitative criteria including market presence, company experience, industry recognition, and positive client reviews.